There is a reason why David’s Bridal has captured more than 1/3 of the bridal market. It has little to do with the products they carry and a lot to do with the fact that they have mastered online marketing. In this article, I’ll show you 3 online marketing techniques that David’s employs. 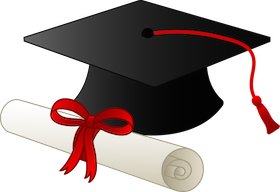 Then I’ll show you the easiest way to implement these concepts in one week or less. Effective SEO – This one is simple. If you search for “wedding dresses” on Google, David’s is #1. The Google Keyword tool estimates that there are over 4 Million searches for phrase “wedding dresses” EACH MONTH. A recent study by “Search Engine Watch” shows that the first search result gets 34.6% of the clicks. This translates to David’s getting nearly 1.5 Million page visits per month on the “wedding dresses” phrase alone. Converting Online Visitors into Prospects – Having a large number of visitors is worthless unless you are converting those vistors into prospects. David’s is great at this as well. A look at David’s website reveals at least 3 ways that they entice a visitor to “Sign Up” (i.e. convert). When a visitor signs up, they are entered into David’s marketing funnel. This is where the real magic begins. Automatic Follow Up – Once the bride has signed up, David’s computer system takes over and starts the bride on a personalized drip marketing campaign that encourages her to a) visit a local store, b) buy online, c) make a repeat purchase (bridesmaids, accessories, favors, etc). With a multi-million dollar marketing budget, it’s no surprise that David’s has an effective online marketing strategy. But it doesn’t take millions of dollars to accomplish this anymore. It’s finally here and you’re going to love it. If you’ve ever wanted to automate your prom dress registry, it’s here. If you were one of the many that requested Credit Card processing, today’s your day. With over 25 new features and improvements, version 1.2 is the next step in making your bridal business more profitable. For a complete listing of these new features and improvements, please read the release notes. For more information on how to use the new features, see the Online User Guide. Have fun with it and let me know how we can make it better. Today BridalLive’s Marketing Tools are helping retailers all over the country generate more web site leads, reduce appointment cancellations and increase their closing ratio. If your shop could use improvement in these areas, I encourage you to learn more about the marketing tools. To see it in action, contact me directly at 1-888-764-2605 for an interactive live demo and case studies. This is the thrid article in a series entitled “A Systematic Approach to Bridal Shop Marketing“. In the last article, I showed you how to convert your bridal shop website visitors into prospects. If you’ve completed that step you are now driving tons of traffic to your web site and getting them to perform your calls-to-action. 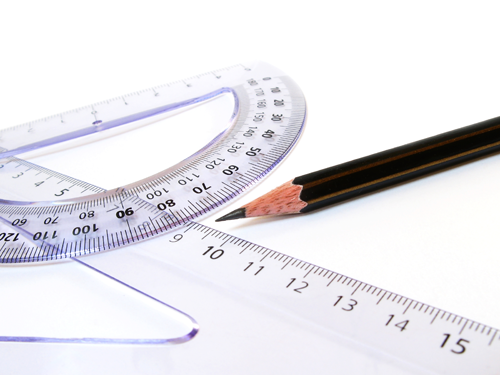 Now it’s time to focus on how you can measure the effectiveness of your website. Specifically, your website’s conversion rate. As Bridal retailers, we routinely measure our closing ratio for our in-store product. We also monitor the effectiveness of our marketing campaigns by tracking coupon codes, asking brides how they heard about us, and reviewing the “referring sites” in our web statistics software. The more retailers I talk to, the more I’m finding out that there has been little attention paid to the effectiveness of their website. In today’s world, simply having a web site is not good enough. Your web site MUST be doing its job of driving foot traffic in to your bridal salon. Most web sites have a conversion rate of less than 1%. Conversion can be influenced by many different things: the placement of your calls-to-action, the quality of the web site visitor, how compelling your marketing copy is, etc. In the last article in this series we talked about how to establish effective calls-to-action. Now, we’ll look at how to measure your results using Google Analytics. The rest of this post will assume that you are familiar with Google Analytics. If you are not familiar with Google Analytics, I advise that you read my previous post entitled Setting up Google Analytics for your Bridal Shop’s web site. Now let’s look at the steps needed to measure your web site performance. Before you can measure the effectiveness of your web site, you must first establish “Goals” for your visitors to perform. These are the same as your calls-to-action and you must tell Google what they are before they can be measured. Before we get started, if you are a BridalLive Marketing Tools customer and would like to establish goals for your Marketing Tools submission, please read my previous post entitled How to use our Bridal Shop POS Software to measure website conversion. 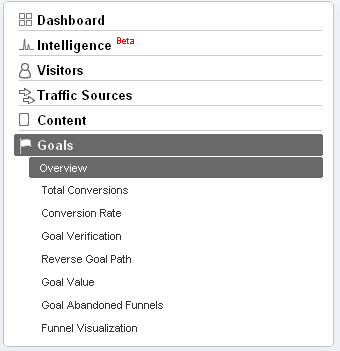 To establish goals inside of Google Analytics click the “Edit” button next to your web site profile. Next, you’ll want to add your goal. 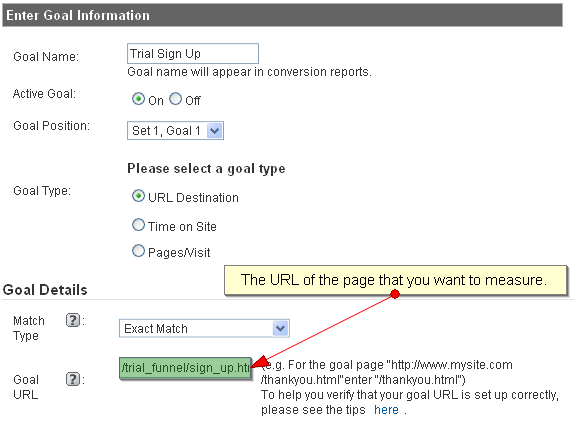 Click “Add Goal” on your web site settings page as seen below. Next, you’ll want to name your goal and choose the “Goal Type”. If you simply want to measure how many times a web visitor visits a web page on your site, choose “URL Destination”. This is the easiest type of goal and the only one that we’ll discuss in this post. Now, enter the URL of the page on your site that you’d like to measure. Once you’ve defined your web site goals, it’s time to start measuring. Google provides a lot of nice graphs and stats that help you visualize your web site’s performance. To view the Goals stats, navigate to the “Goals” section in the left navigation bar. There are a variety of other great reports that Google provides within the “Goals” section of its Analytics software. Take a look through and be sure to visit often to keep tabs on how well your site is working for you. This concludes the discussion on measuring web site performance. Stay tuned via Email, RSS, or Twitter. You are not going to want to miss the rest of this series.